Debbie Sterling did it on Kickstarter. Bill Gates did it by dropping out of Harvard. Bill Hewlett and Dave Packard did it in a one-car garage. If you are an enterprising engineer, the idea of starting your own company comes packaged in sparkling myth and alluring legend. The appeal of using technical know-how to build a product that will rain down profits on your head and change the world has proven irresistible to great numbers of engineers. Yes, entrepreneurship in engineering can be immensely seductive. It’s also really hard. As is regularly noted, most start-ups fail. But the appeal of entrepreneurship is also forcing widespread change on engineering education. Students see Snapchat turning Evan Spiegel and Bobby Murphy into billionaires. They read that technological innovation is the engine of U.S. economic growth and competitiveness. They look at their degree programs and ask if they’re getting the skills and experiences to make a mark of their own in a technology-fueled business world. Over two-thirds of engineering students with no course exposure to entrepreneurship are reported to believe entrepreneurship skills would enhance their career prospects, according to a study by Purdue professor Nathalie Duval-Couetil. For faculty members, though, this view persuades just half. Even so, engineering programs are paying attention. Entrepreneurship is becoming that rarest of phenomena in engineering education – a student-led, demand-side force for change. The University of Pennsylvania’s minor in Engineering Entrepreneurship. North Carolina State University’s multi-course Engineering Entrepreneurs Program, the “hub of the technology entrepreneurship ecosystem” at the school. The University of Virginia’s Technology Entrepreneurship Program, offering a minor in business, a four-course “focus” in entrepreneurship, or a single course in business basics. The environment for study and support of engineering entrepreneurship is rapidly evolving. A new and quickly prominent nexus for these efforts is Epicenter, a collaboration begun in 2011 between Stanford University and VentureWell (formerly the National Collegiate Inventors and Innovators Alliance), funded by the National Science Foundation. The center takes its mission as making entrepreneurship and innovation a core part of engineering students’ education. They offer programs, conduct research and teach, and partner with government and academic institutions to accomplish these goals. It’s a powerhouse team, led by Stanford engineering professors Tom Byers and Sheri Sheppard and VentureWell Executive Director Phil Weilerstein. Growing quickly, Epicenter supports 291 “University Innovation Fellows,” students at 115 schools working on entrepreneurship awareness and interest; 36 “Pathways to Innovation” programs at schools enabling the integration of entrepreneurship into undergraduate engineering education; and an active research agenda organized around program design, student achievement, and classroom practices. Other actors, too, are engaged. Among engineering societies, ASME is a leader. The society features “entrepreneurship” among their online Career & Education topics, where members can find numerous articles, some learning resources, and networking opportunities among like-minded members. ASEE has an Entrepreneurship & Engineering Innovation Division, a forum that generates a significant volume of scholarship on the topic. AIChE and ASCE make in-person and online learning experiences available. So, are we on the cusp of graduating a newly empowered generation of entrepreneurial engineers, equipped with both the business and technical skills to assume the mantle of leadership in an innovation-hungry economy? With all these energies and resources being committed to the cause, can things still go wrong? Well, for one thing, starting a company is hard. New companies, it is commonly reported, often fail. Estimates vary for how often – nine out of every 10, here; half, there. If your learning style runs to the visual, see this graphic representing the varieties of fatal start-up mistakes. Okay, fine, as far as that goes. But these analyses are post hoc and anecdotal. Research into the innovation lifecycle reveals two structural challenges that make it so difficult to shepherd new technology all the way from basic research to commercial viability. One, the reasons for funding basic research differ from those that motivate funding for technologies shown to be commercially viable. Basic research is funded principally as a “noneconomic” activity: spending by government, universities, foundations, even corporations, intended primarily to support expanding spheres of knowledge. In these cases, motives other than maximizing profit support decisions to pay for activities at the beginning of the innovation lifecycle. By contrast, funding for products with demonstrated commercial viability is motivated by purely profit-maximizing interests. In between these stages, however, technologies are neither basic research fish nor commercially viable fowl. As a result, prospects for funding and commercial success are amorphous; an informed funding decision would take a crystal ball. Failing that, a full assessment of possible returns on investment requires analysis in numerous, non-overlapping dimensions of a technology’s commercial prospects: technical issues, operations, marketing, competition, etc. These circumstances lead to reason number two: few institutions, and fewer individuals, can claim, let alone successfully deploy all these analytical skills. "There is a kind of Heisenberg uncertainty principle about the coordination connections that are necessary in R&D. One needs all these deep connections among kinds of knowledge … the ability to think about the future … connection with the day-to-day, market thinking…. This is an insoluble problem; there is no organizational system that will capture perfectly both sets of coordination." 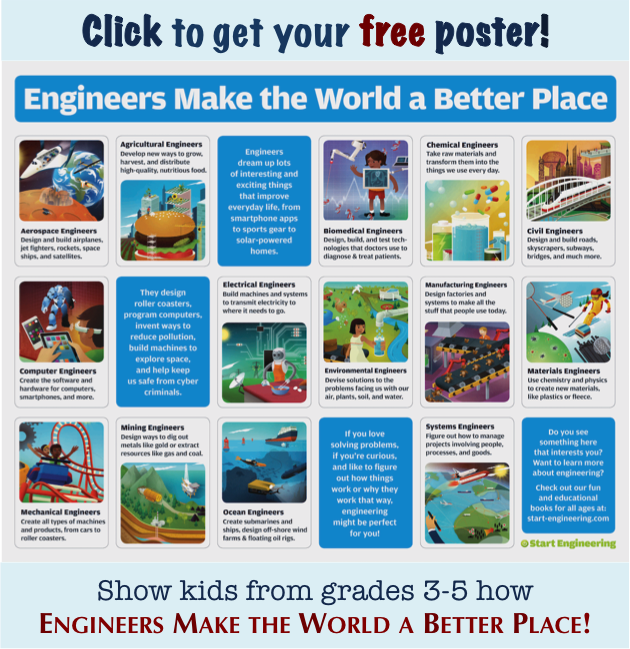 Nurturing these skills among engineers early in their careers as students could help. Clemson University won a place in Epicenter’s Pathways to Innovation program, leveraging established entrepreneurship resources with new programs to involve more engineers. MIT caps off a class in entrepreneurship with students making extravagant, on-stage pitches for products they have developed. Industry partners mentor the students during the semester. A live stream of the show attracted over 1,000 viewers from across the country. And a horse showed up on stage during one of the pitches. 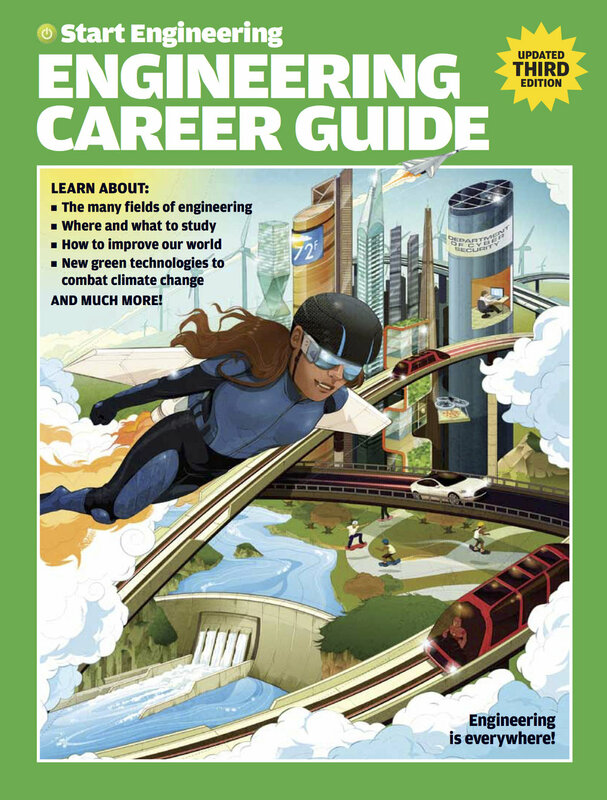 Our guidebook to engineering for high school students, Start Engineering, is a good way to introduce entrepreneurial engineering to pre-college audiences. It explores entrepreneurship as a growing element of engineering education. It also highlights many different jobs an engineering degree can lead to, including Debbie Sterling’s journey from mechanical engineering major to entrepreneur and GoldieBlox CEO. Have you seen entrepreneurship programs have an impact on students’ thinking about career prospects? What effect might these programs have on engineering education? We are clearly still in early days here with this topic. And we will be glad for you to share these ideas with anyone you know interested in this area. 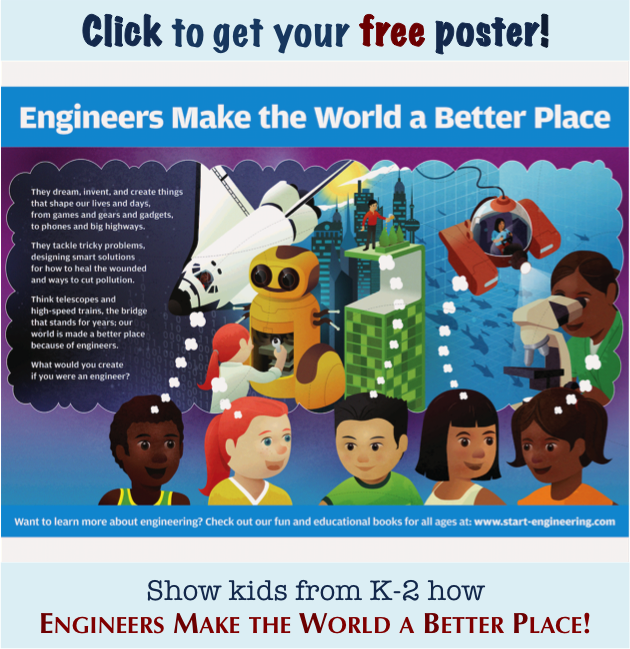 And don’t forget to take a look at our popular K-12 engineering outreach books, Start Engineering, and Dream, Invent, Create.